One of a kind luxury property in desirable W. Cary location. Fenced level back yard w/ample space to play or entertain. 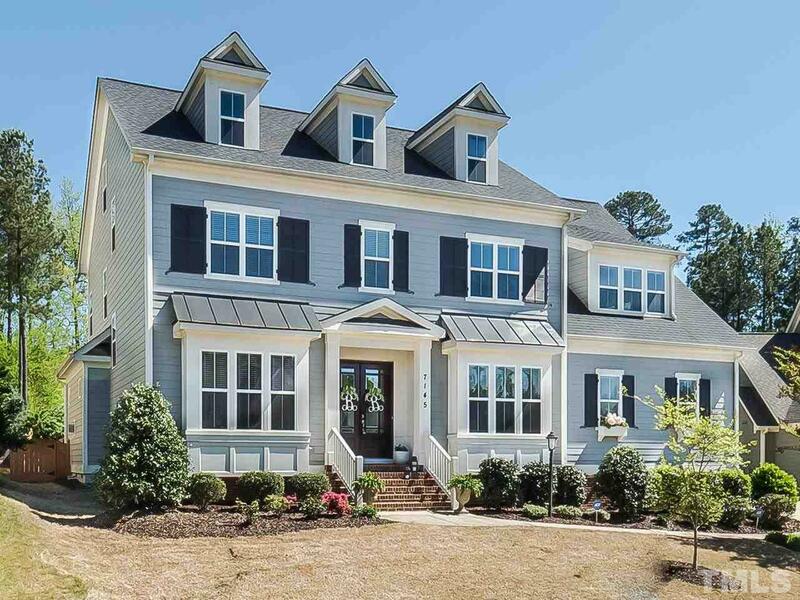 Minutes to I-540, shopping, restaurants. Chef's kitchen complete with full size built in ref/freezer, gas cooktop w/pot filler, double oven & every upgrade imaginable. Butler's pantry, spacious mudroom and first floor bdrm w/ensuite bath. Third floor space perfect for in-law or teen suite complete with full bath. 3 car garage with custom walk up storage area. Home shows like a model home.